Tour Territory is an ongoing series looking at tourism in the Northwest Territories. This story is part two of Monday's story. Unlicensed tour operators that are caught by the N.W.T. government can slip by with little or no consequences, according to documents obtained by CBC News. And instead of enforcing penalties, staff in the Department of Industry, Tourism and Investment — the regulatory body for the territory's tour operators — talk about persuading illegal operators to apply for a licence and avoid pursuing charges in court because it's "costly and complicated," documents suggest. Previous story | Tour territory: Complaints about illegal tour operators, rule breaking rampant in N.W.T. CBC News obtained about 150 pages of internal emails and documents about unlicensed tour activities in the N.W.T. since 2012, through the Access to Information and Privacy Act. Under the law, an operator must have a licence issued by the territorial government to make money off tour services. 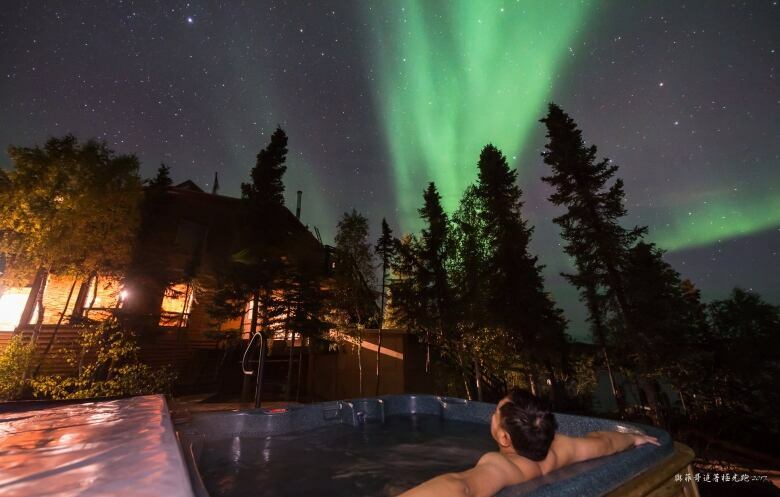 In it, tourism staff discuss what is described as a "dilemma" involving one company — Yellowknife Northern Lights Tour (YNL Tour). The company is now licensed, according to the government's 2018 list of tour operators. But YNL Tour, owned by Toronto resident Philip Wu and run with two of his Toronto friends, was under investigation in 2014 after four local operators complained about its unlicensed operations. "[Wu] is well aware of our legislation and that what [he] is doing is illegal. I have had several conversations with [him] over the past year," writes a tourism officer to other staff on Oct. 23, 2014. In a same-day response, a superintendent for the department suggests bypassing enforcement, in what she calls a "reasonable solution" for both Wu and the government. "Can [he] not be persuaded to apply for a TOL [tourism operator's licence]?" writes the superintendent. "If [Wu] gets one before his next tour, then this may be a reasonable solution for both the business and the regulator. "It seems a costly and complicated process to go through to the full extent," she writes. At one point, the department sent Wu a cease and desist letter (the letter, obtained by CBC, is not dated). "We have reason to believe that you are currently in violation of [the Tourism Act]," the letter reads, demanding Wu to cease all illegal operations and to obtain a licence by filling out the application attached. Just a few weeks after the email exchange, on Nov. 16, 2014, Wu submitted his application for a tourism licence. Wu became licensed shortly after. When CBC visited the Yellowknife address listed on Wu's tourism licence application, a woman answered the door and said she doesn't know Wu. She's been living there for three years. The neighbours, who've lived there for much longer, said they've never seen Wu or his family, after looking at photos CBC provided. When CBC got a hold of Wu by phone, he said the address listed on the application belongs to a friend, and said he used it because the application required an N.W.T. address. "No, I would never think it's OK to operate without a licence," Wu said when asked about his illegal operations a few years ago. "It's even a bigger issue now," added Wu. "A lot of people are operating without licensing at this moment." Wu explained that he was initially unaware of the N.W.T. 's licensing requirements — adding that it's one of few jurisdictions in Canada that require a tour operator's licence. Some others that require similar licensing include Niagara Parks and Yukon. He said his initial intent was to research and promote the aurora. He then "got hooked" on it, and said he started taking mostly family and friends to Yellowknife in 2013 and 2014. 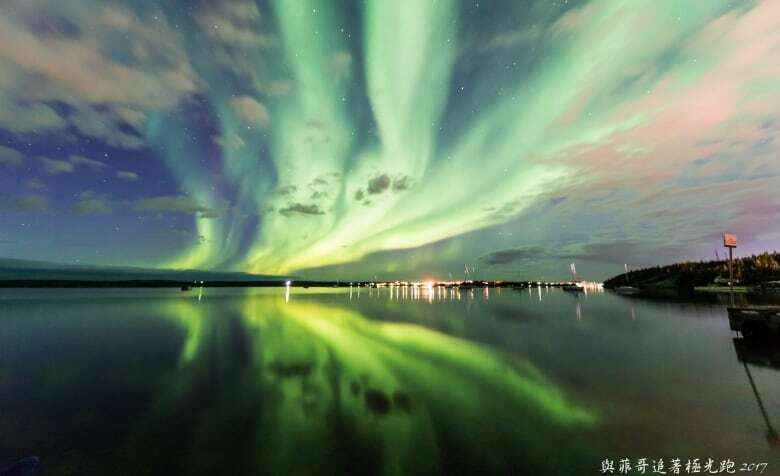 Wu said he promoted the northern lights and Yellowknife in a closed Chinese Facebook group starting in 2012 (the group now has 18,000 members). "I'm sure some of the operators in Yellowknife probably became aware of the group … and were thinking that, 'Oh this guy is running operations without licensing,'" Wu said. He said the tourism department investigated him in 2014, cleared him of "any wrongdoing" and instead assisted him through the licensing process. He was not fined. When asked if he was persuaded by government staff to apply for a licence, Wu answered "absolutely." "They did everything they could to help me get my licence," said Wu, who's running a successful fly-in, fly-out business catered to mainly Taiwanese tourists and clients from Hong Kong. 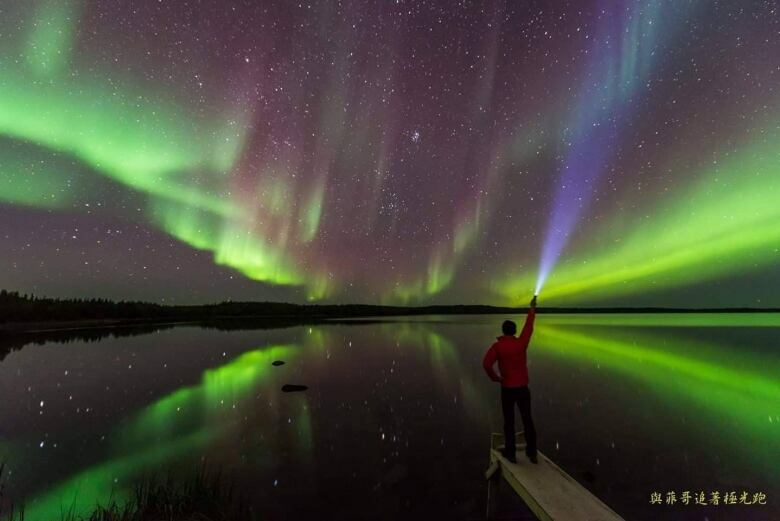 Wu has a full-time job in the real estate industry in Toronto, and says he and his two buddies come to Yellowknife for about 30 nights a year to run tours during March and September — the peak aurora seasons. Wu said although there are several others like him who conduct fly-in, fly-out tours, he makes sure to partner with local outfitters to contribute to the local economy. Complaints about illegal activities in the tourism industry are rampant, as CBC reported Monday. 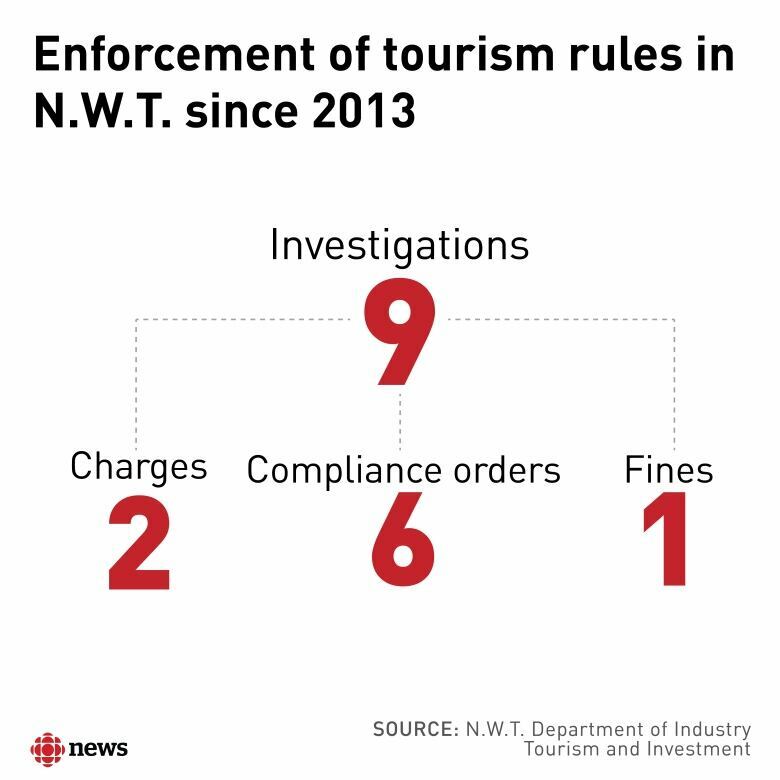 Since 2013, the government says it conducted nine investigations, issued six compliance orders, laid two charges and one individual was fined $2,420 under the Tourism Act. Despite internal emails suggesting that government staff see policing illegal operations as "costly and complicated," the department's superintendent of the North Slave region Kris Johnson says that's not true. "I wouldn't characterize it as we're avoiding prosecution," said Johnson. "There's different ways of going about this, and as long as the people that may be doing tours without a licence are brought into compliance, then I think we're doing our job." Johnson said situations like Wu's — where an unlicensed operator is encouraged to apply for a licence — has happened on other occasions. "They didn't realize they had to be licensed for that," she said. "We gave them a warning and then helped them get properly licensed." Johnson added that it's also challenging for tourism development officers to gather evidence to substantiate a charge in the courts. "Not an easy task to do," she said, adding that it's "within an officer's discretion" to pursue charges in each circumstance, depending on how much evidence they can gather. But some operators are calling for harsher consequences for those who don't play by the books. "There are some tour operators making so much money [that] if there is a fine, it's minimal, hardly anything," said David Stephens, licensed operator of Borealis Bike Tours Unlimited. "It's a slap on the wrist and they're back in business months later, a year later. So what's the point on going by the rules?" Johnson said that operators should still take the department's fines and penalties seriously, even if only one person was fined in the past five years. Fines can range from up to $10,000 for the first offence, to $25,000, and offenders may also serve jail time of up to one year, according to the government. Nobody has been jailed to date. Wu stressed to CBC the importance of having a licence to protect the consumer, and said it's crucial to ensure "everybody follows the rule." 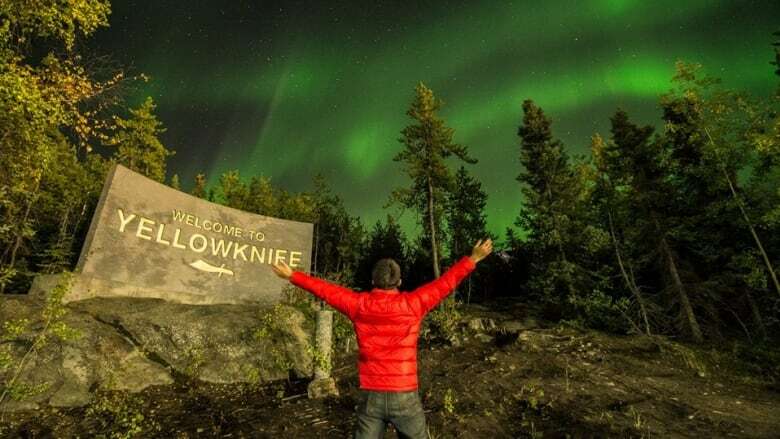 "I have to say, having seen or being in that situation before — and having seen other unlicensed tour operators operating in Yellowknife — currently it's extremely tough to enforce," said Wu. Instead, Wu suggested the department works on educating both tourists and businesses about its licensing requirements. "Handing out fines and penalties to people is one way, but I don't believe that's gonna be very successful," said Wu. "But if you go back and educate the consumers and local businesses, I think that'll go a long way down the road to try to reduce the unlicensed operators." Next, Tour Territory looks specifically at the N.W.T. 's aurora tour industry. Priscilla Hwang is a reporter with CBC News based in Yellowknife. She's worked with the investigative unit, CBC Toronto, Ottawa, Whitehorse and Iqaluit. Before joining the CBC in 2016, she travelled across the Middle East and North Africa to share people's stories. She has a Master of Journalism from Carleton University and speaks Korean, Tunisian Arabic, and dabbles at classical Arabic and French. Want to contact her? Email priscilla.hwang@cbc.ca or @prisksh on Twitter. 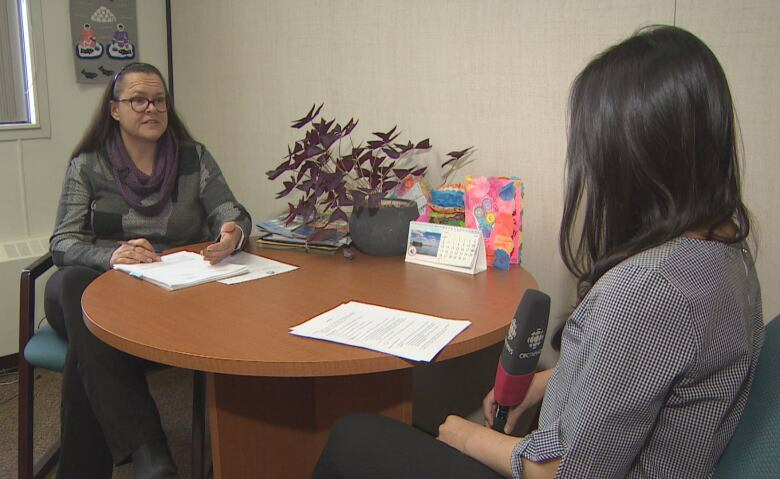 Tour Territory: Complaints about illegal tour operators, rule breaking rampant in N.W.T.